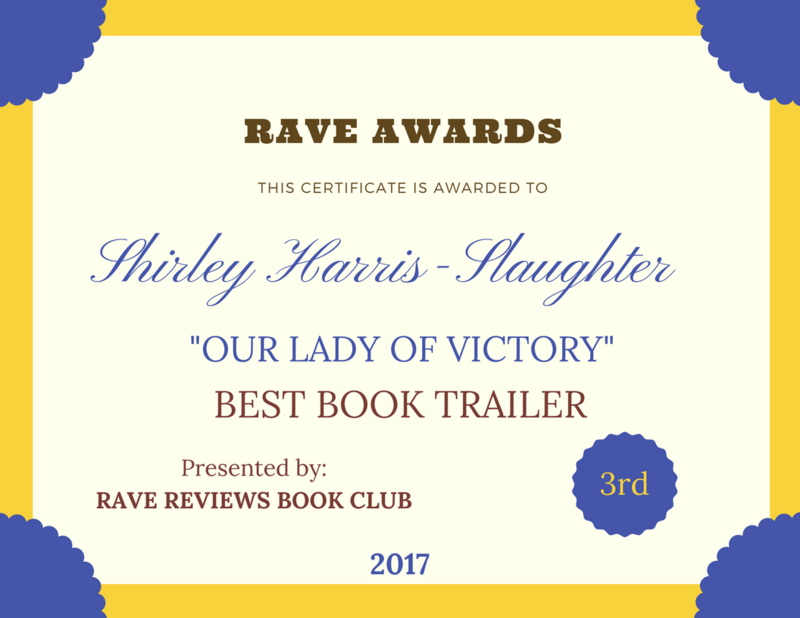 A TASTE OF PHILLY | Our Lady of Victory Remembered! That was the theme for this year’s 98th Annual National Convention held in downtown Philadelphia that I attended. This is what the Knights of Peter Claver & Ladies Auxliary is all about. Coming together in fellowship, and promoting Catholicism through our works, deeds and example. This is where we work to affect positive change in the organization; improvements on the administrative side; making and changing bylaws and resolutions; and changing with the times so we stay relevant amidst church closings across the country which affects the organization directly. That’s the one thing we don’t discuss often enough and why it is happening. It’s like this big “elephant in the room.” More on this later. There is a junior division that promotes leadership in young people so they can take their place in the world. They also have a conference and a convention. It takes a lot of work but can be very rewarding in grooming future generations and keeping the organization growing. The next post will discuss more about my personal perspective on growing up in a black historic neighborhood and becoming a catholic. This entry was posted in A Narrative History and tagged 98th Annual Convention, Black Church Closings, Knights of Peter Claver, Knights of Peter Claver Ladies Auxiliary on July 28, 2013 by Shirley Harris-Slaughter.